When Permanent Change of Station (PCS) orders come in, a lot of changes are on the way. Some may be exciting—but often, the transitions can be difficult. For military spouses, one of the hardest changes to handle can occur when it becomes necessary to quit a job. Although some types of job are “portable” and can “come with” a family to the next location, most cannot. It may be hard to say goodbye to the fulfillment, purpose, and social belonging gained from employment. But of course, the things families tend to miss most is the income! At a time that’s already stressful, families may find themselves wondering how they’ll get by. One option that is not always thought of is for the military spouse to file for unemployment. Many of us may never have filed for unemployment or even spent any time thinking about it as a possibility. Some may even consider this to be a program for those who “don’t want to work.” However, we all pay taxes towards this benefit. At times like these, it only makes sense to take advantage of it. Fortunately, unemployment benefits are available to most military spouses who must leave their jobs due to a PCS. 46 states (all except North Dakota, Ohio, Louisiana, and Idaho) currently offer unemployment benefits to service member spouses who must quit their jobs when their spouse is reassigned. You may be eligible even if you are PCSing to or from overseas. Those using unemployment will typically be required to report back weekly or biweekly as to the efforts they are making to find a new job. There is usually a maximum amount of time that benefits can be received; often this is 26 weeks. Your state may require you to attempt to find a new position in your new state with the company you previously worked for. Don’t quit too early. 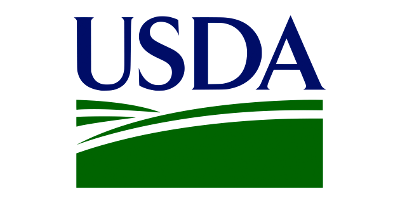 Your state may allow you 30 days before the start date of your spouse’s new position, but you may not be able to officially quit until 15 or even 10 days before your spouse’s report date if you want to get benefits. Be aware that laws and rules can do change (and have changed!) If you tried to file in the past and were denied, don’t assume that will happen again; it has become easier to qualify. Your unemployment check will be a percentage of what you earned while employed. While the military lifestyle has many rewards, there’s no denying that the frequent moves can be really tough on spouses trying to maintain a career. On average, military families relocate every 2-3 years, a rate that can be pretty difficult to cope with. Experts report that military spouse unemployment is significantly higher than that of the spouses of people in “regular” jobs, and military spouses also tend to earn less. Collecting unemployment after being required to say goodbye to a job is a worker’s right, and a benefit that more military spouses should take advantage of. Join us Tuesday, October 23 at 11 a.m. 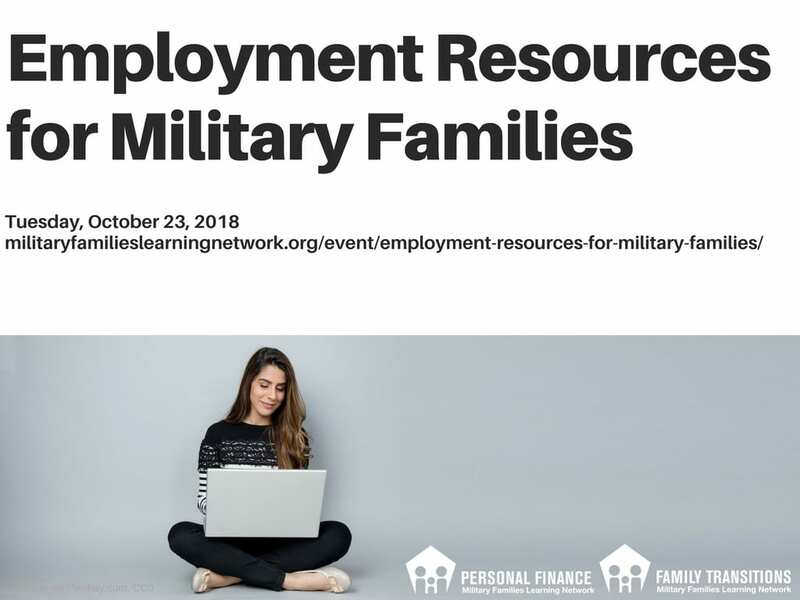 ET for Employment Resources for Military Families. RSVP here.